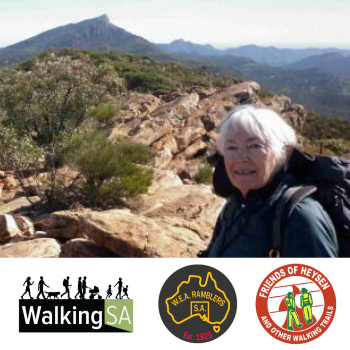 The Lavender Federation Trail originally a part of Terry Lavenders vision of a long distance walking trail predominantly to the east of the Mt Lofty Ranges by 2004 had reached Tungkillo after planning started in 1998/9. 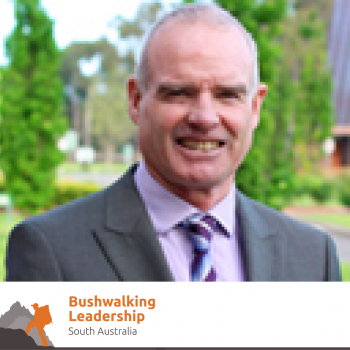 By then, Terry, the first Chairman of “South Australian Recreation Trails Incorporated (SARTI), the body formed to build the trail, had lost several of its key personnel driving the project including Terry. It was looking extremely likely that the project would fold and Tungkillo would be the end point of the trail. 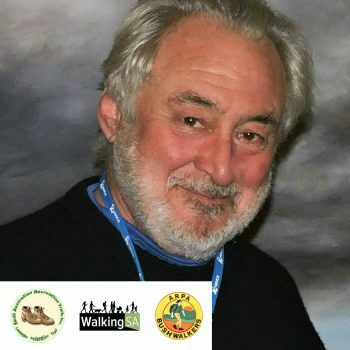 An appeal was made to walking groups for volunteers who were prepared to save the vision of Terry Lavender and others who also had the same vision. Ian Poole was one of those who came forward. Over a decade later, Ian is still deeply involved in SARTI. 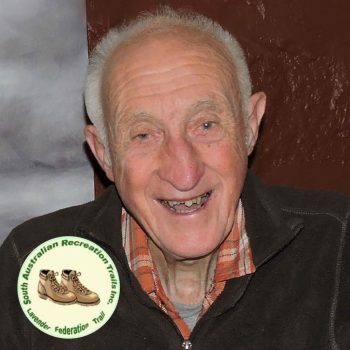 Ian became involved in planning the future route of the Lavender Federation Trail with other new volunteers in 2004. 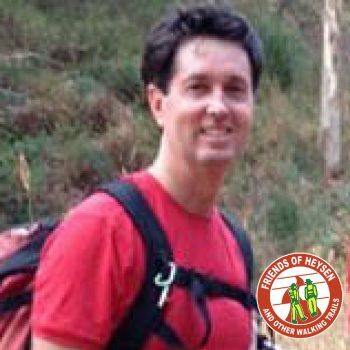 He then volunteered as “Trail Development Manager”. This involved initially looking at maps with local regional representative and Local Government representatives on the SARTI Board for possible routes the main trail could take. This was followed up by “on the ground” inspections and discussions with local land owners seeking their opinions. This then developed into a policy of holding public meetings in areas where the trail was planned to go. 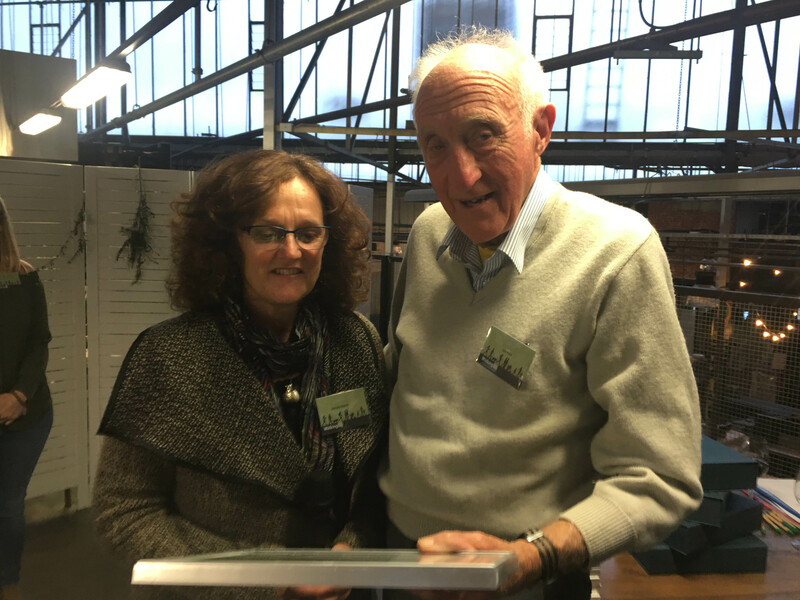 The meetings included a PowerPoint presentation of the trail and its background.and ensuring that the Lavender Federation Trail was a project community driven and, following the ideals of Terry Lavender, the route was designed to go through or a near as possible, smaller towns assisting in their economy. The results of these public meetings were outstanding with many landowners suggesting more suitable routes giving better views or locations more suitable for walking. In many instances, the suggested alternative route was on their property. Consultation with the relevant Local Government staff was also taking place at this time generally together with the relevant Local Government representative on the SARTI Board. 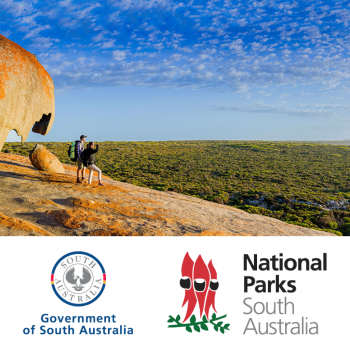 In addition, the main trail is planned to go through a Conservation Park in the Clare region so consultation with park authorities & park friends group are part of the planning process. 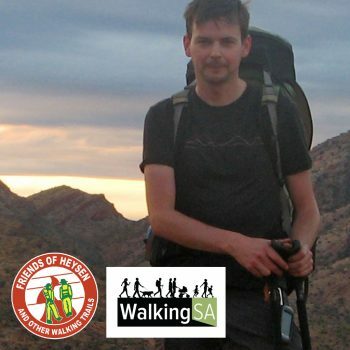 As a resident of Adelaide, Ian traveled considerable distances as the trail moved further from the city often requiring multiple day stays in the region where trail planning was being undertaken. 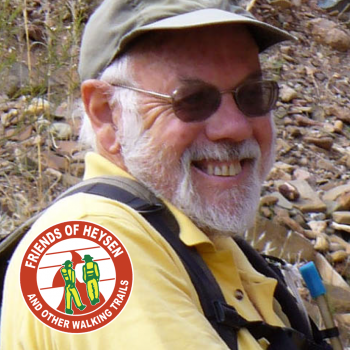 Not content with planning trails, walking along all the planned sections multiple times, Ian has also assisted with other volunteers building the trails. This involves installing markers, stiles over fences, assisting with purchasing materials from local businesses and all the other jobs the building of a trail involves. In many cases, there is no vehicle access and steep terrain so star droppers, concrete, water & stiles have to be carried into location. 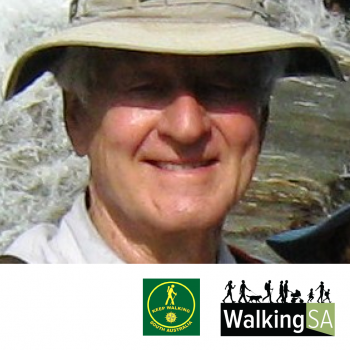 Since Ian’s involvement in 2004 at Tungkillo, SARTI has built to date, 295 km of trail and Ian has been involved in the majority of this construction. 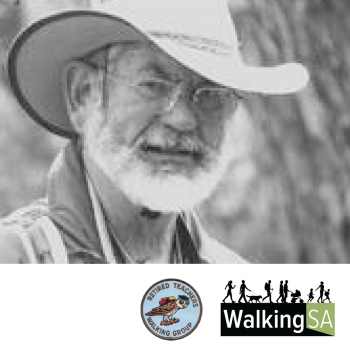 An outstanding contribution to the South Australian trail network for a 86 year old.